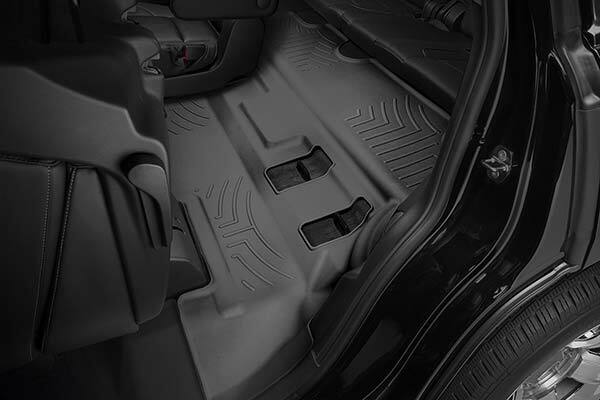 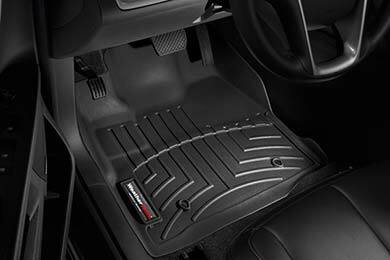 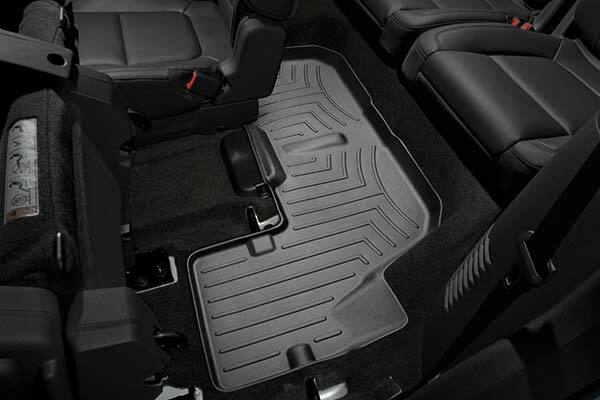 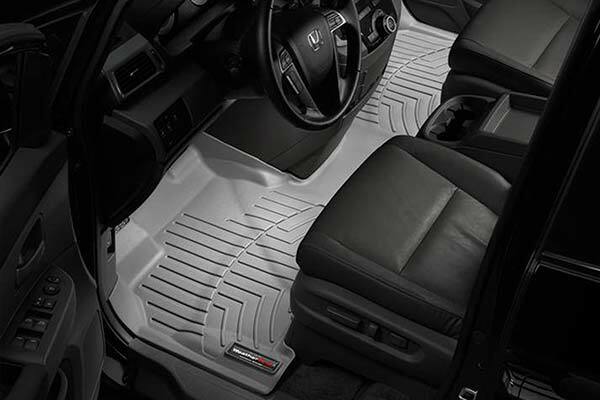 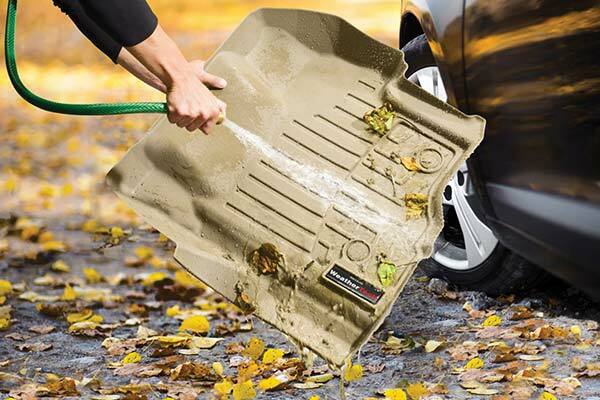 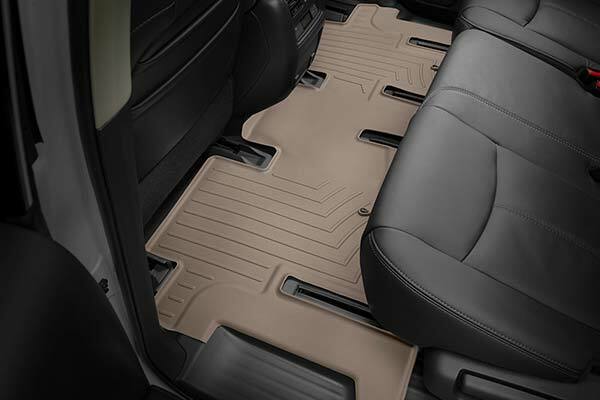 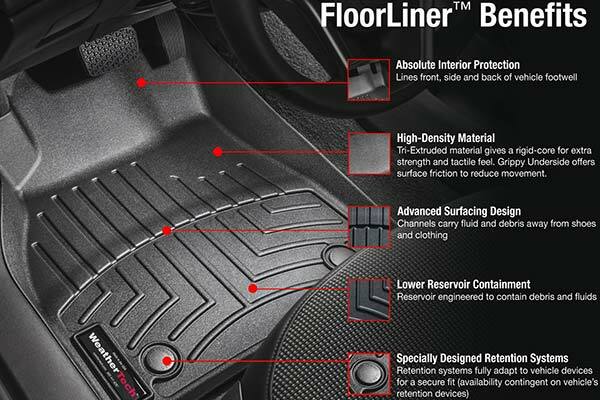 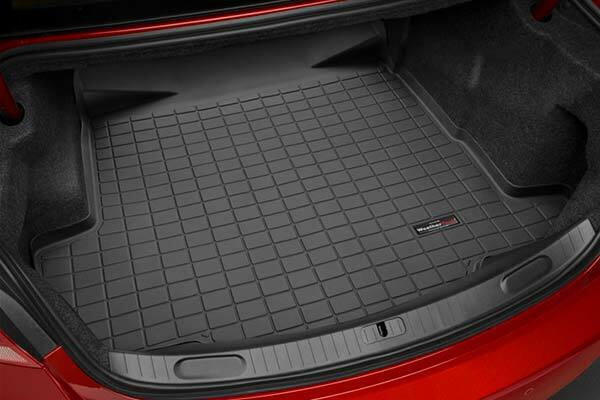 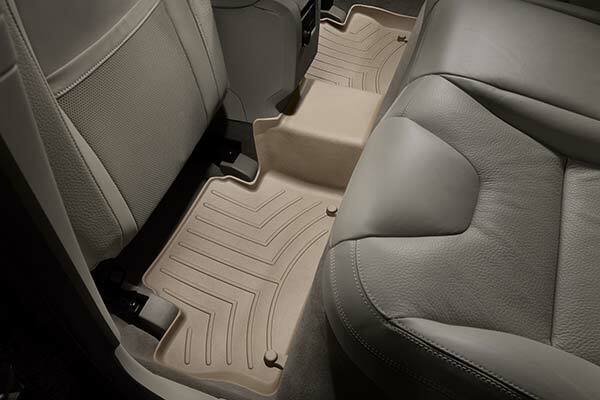 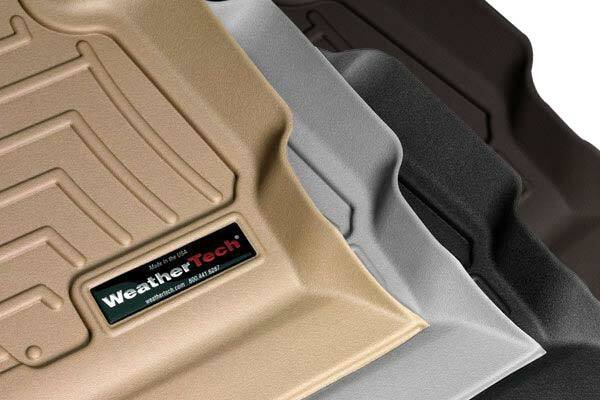 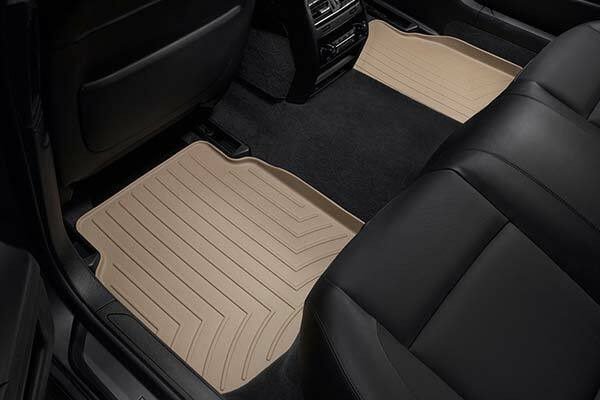 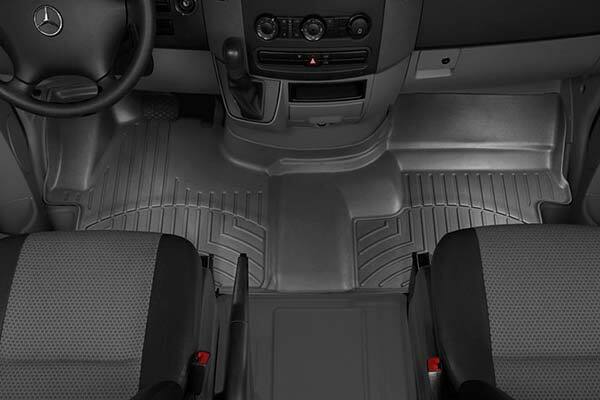 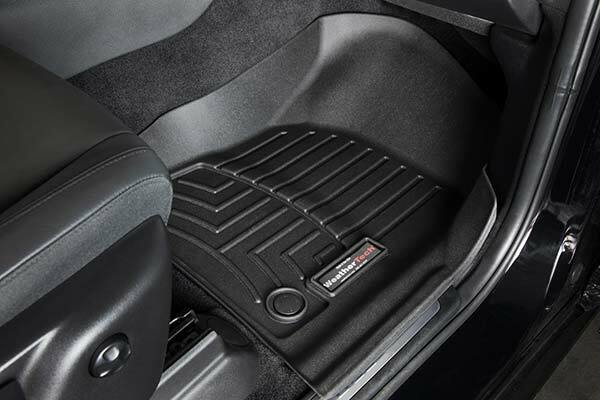 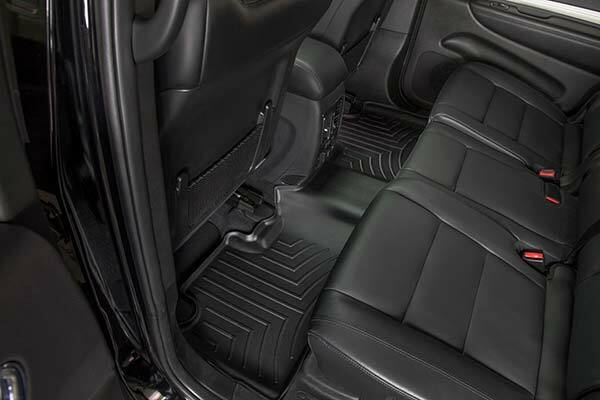 WeatherTech 442631 - WeatherTech DigitalFit Floor Liners - FREE SHIPPING! We got the WeatherTech floor liners for our Murano sometime ago, so when we needed new floor mats for our VW Beetle, did not even have to think about it, ordered the floor liners with round posts, they arrived fast and went it perfectly. 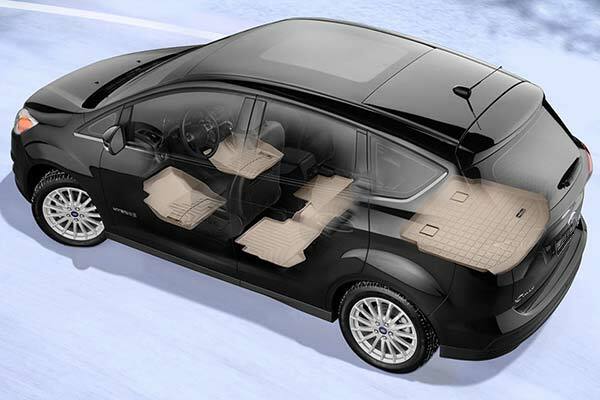 What an improvement to the car. 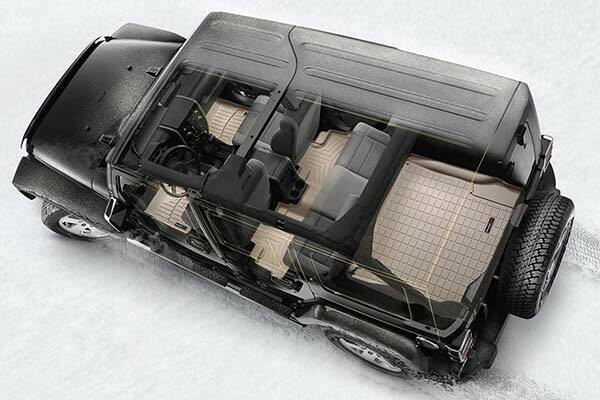 Looks wonderful. 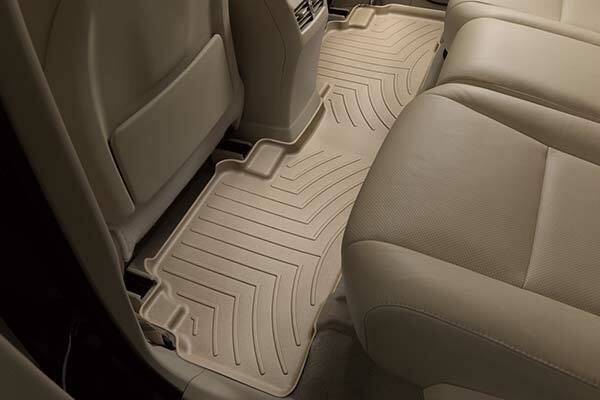 I will have no other floor mats. 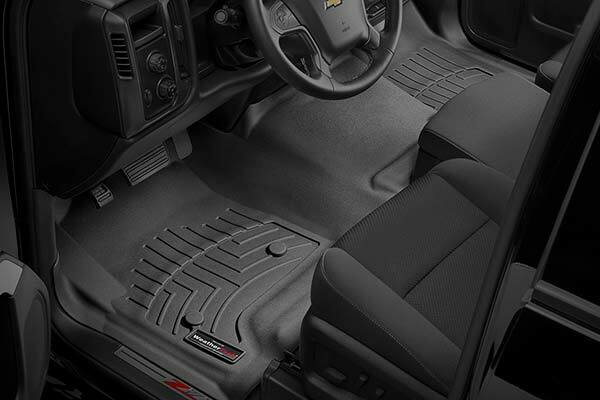 I love these floor mats. 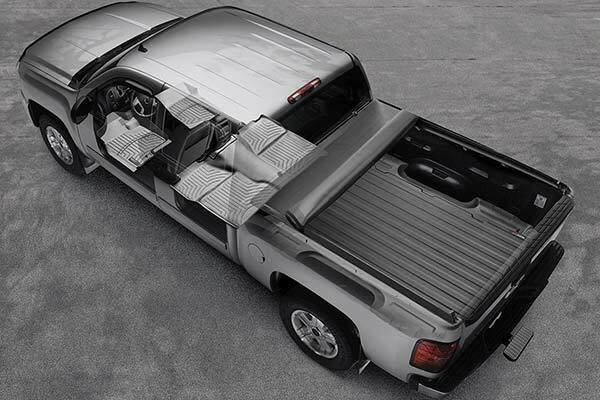 They fit like a glove and look great. 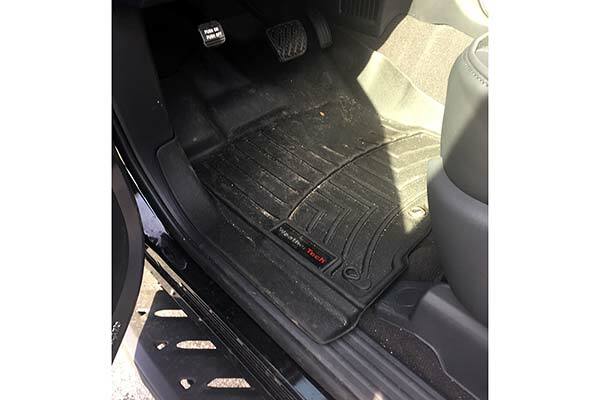 I gave it a 3 star rating for the price because I thought they were a little pricey. 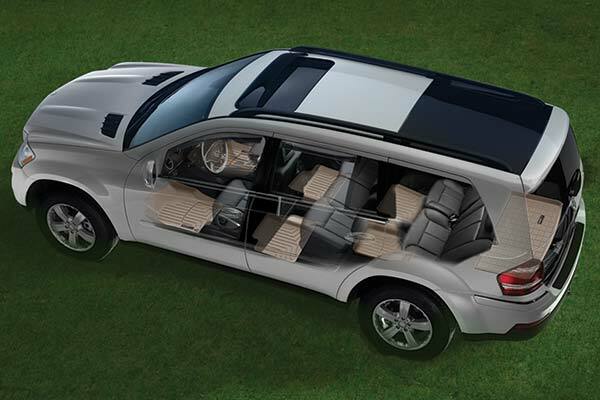 Everything else got a 5 star. 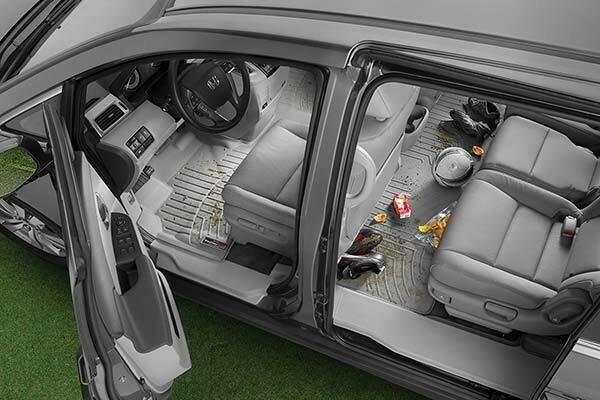 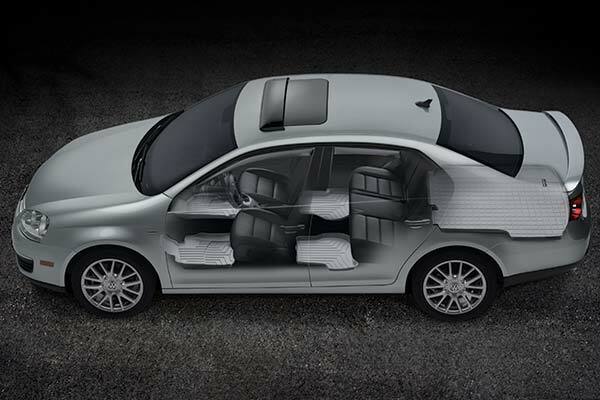 The seat covers are what I expected. 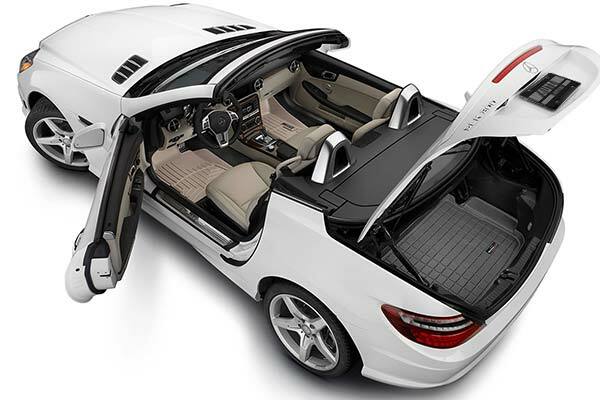 Quality and ease of installing. 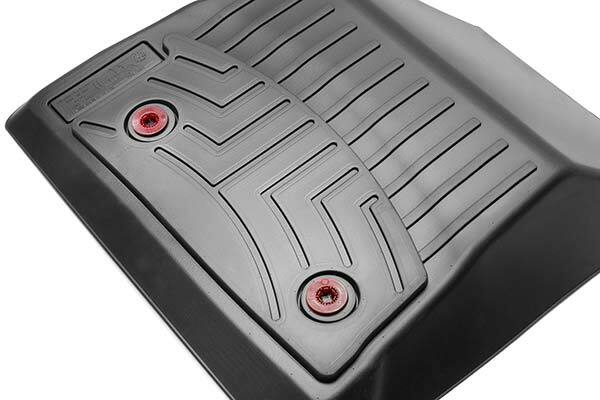 Purchased another set for different vehicle. 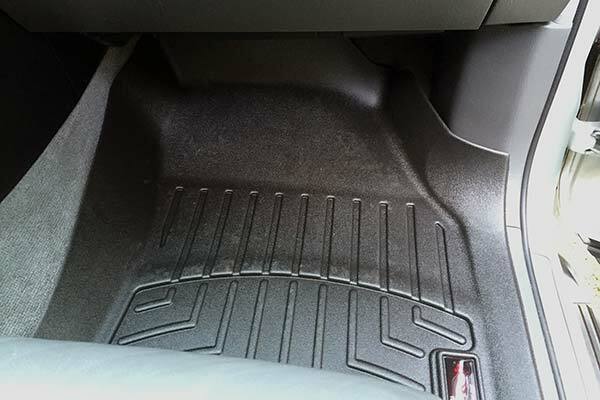 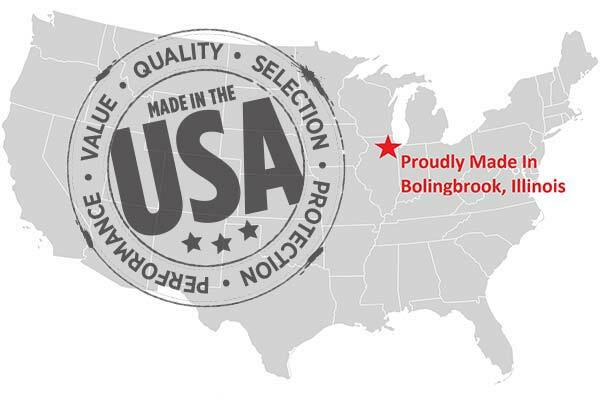 Reference # 754-836-487 © 2000-2019 AutoAnything, Inc.